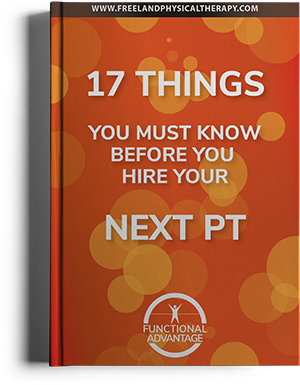 Welcome to the Functional Advantage Physical Therapy Injury and Conditions Resource. Our Injuries & Conditions resource is for informational purposes only. Do not diagnose, self treat, or attempt any exercises from the content on this site without contacting Functional Advantage Physical Therapy, your physician or a qualified specialist first. At Functional Advantage Physical Therapy we offer Physical Therapy.